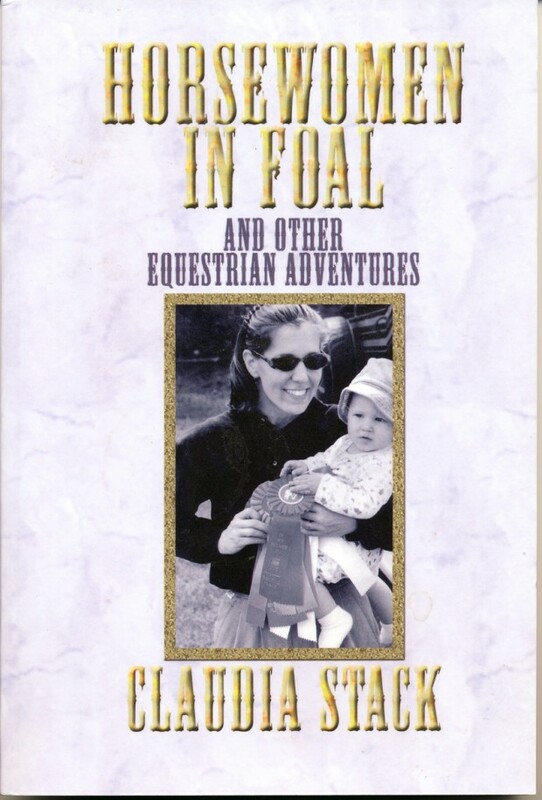 The title piece of this lighthearted collection of essays describes the perils and pitfalls of life as a horsewoman and mother. The book also includes humor pieces about the men who endure relationships with horsewomen, how to lose less money with horses, and what to do when someone offers you a free horse. These essays were previously published in the Chronicle of the Horse.